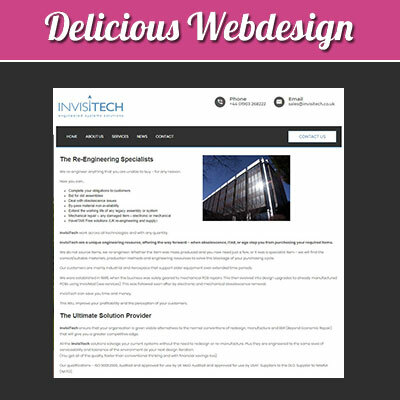 We are Delicious Webdesign and with us you can find the best home improvements website design services available. Our team has worked with customers where we are based, Essex, and in many other regions. 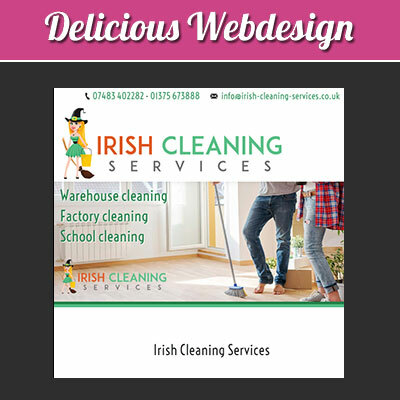 We’ve also designed and built sites for internationally based clients – and every one of those websites has proven to be a big success. Our team has helped with many sites including planning, developing and building for many plumbing, heating, tiling, kitchen sales and other home improvement companies. On a daily basis we come across so many tiling, plumbing and home improvement websites that simply don’t work. If you have a website that is letting you down – that is, you’re not getting calls for quotes – we can improve that for you. We know that your home improvement website needs to show you have the reputation you have worked so hard to build up. We also know that the industry is hugely competitive and with such an uneven economy in the UK, it’s essential to have an online presence that works for you and reflects your business and your brand in a positive light. 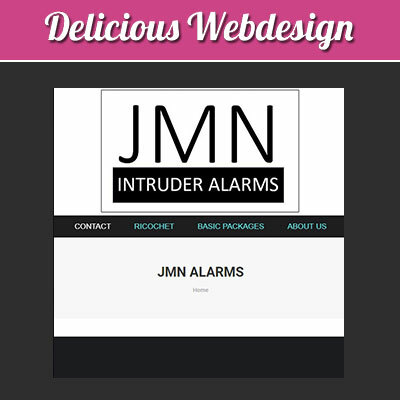 Many home and property owners search the internet to find your services, and if they can’t find you through Google or other search engines, they’ll choose someone else. Even if you advertise on outside sources, such as Yell.com, they may have your number – but they can’t see examples of your work. A home improvement website gives you the option to add news or blog pieces, pictures and videos, and business news to keep your customers updated. It also provides you with a chance to rank highly in search engine results – helping you compete with rival companies! 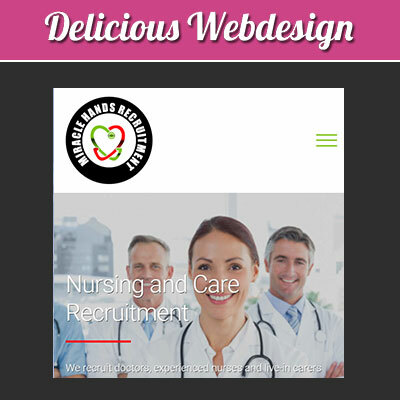 We have a very strong team who have worked alongside many individuals and larger businesses that have been unhappy with their current website. And we’ve worked hard to get new companies online promptly, giving them a professional edge and promoting their great services. 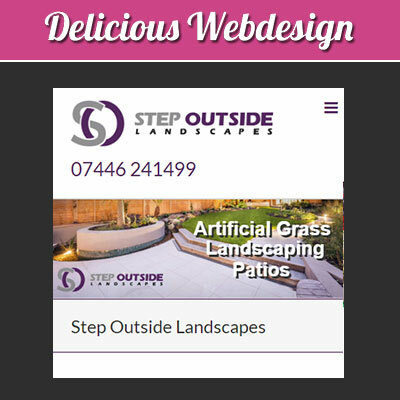 We have packages to suit all pockets, so why go out and create your own site using standard and cheap web design companies. The sites that you build from a template aren’t designed to be as functional as ours, and you usually are expected to pay for the most basic services. 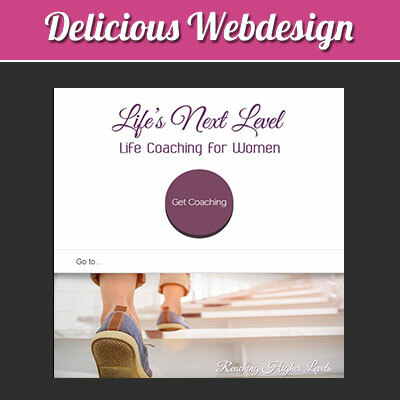 We don’t do this – we give you the options upfront, with FREE advice on how to make your website a success, and build a search engine ready site that works for you. 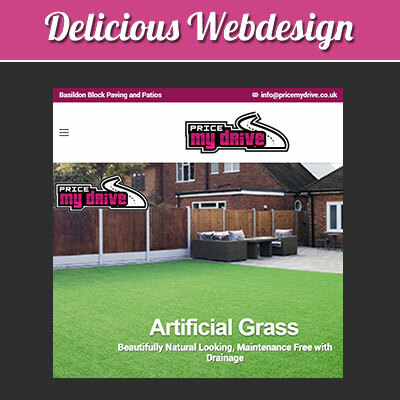 We have different options for your new home improvement website, such as writing the text for your site (to help avoid costly spelling and grammar mistakes), conducting search engine optimisation (pushing your site to be ranked high) and many others. Speak to us today to benefit from our advice and expert home improvement web building skills. Find out more now – we’ll gladly tell you why to choose us over others. Alternatively, you can use our contact form and we’ll reply to your enquiries promptly, with no obligation.